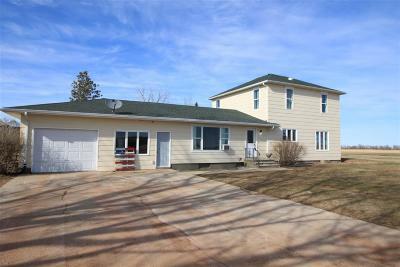 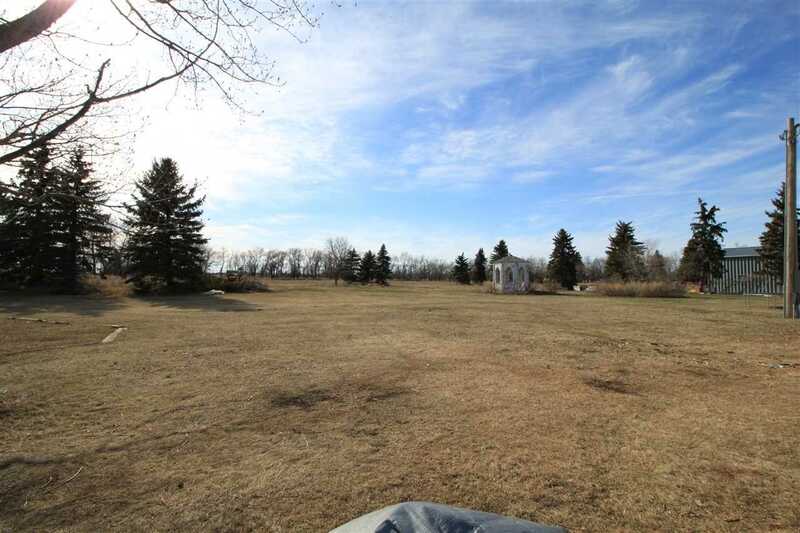 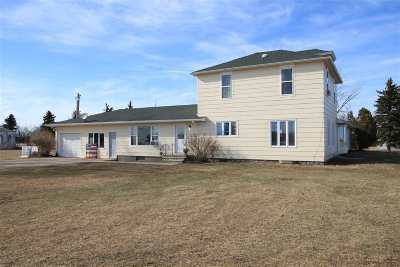 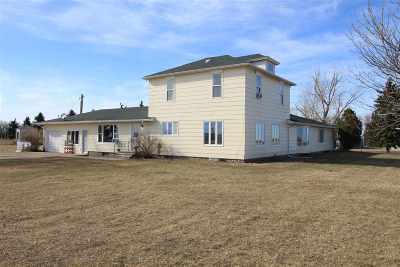 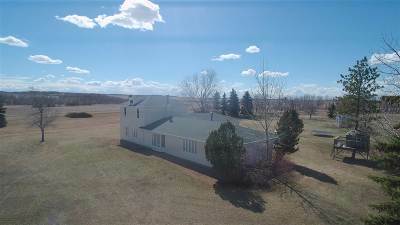 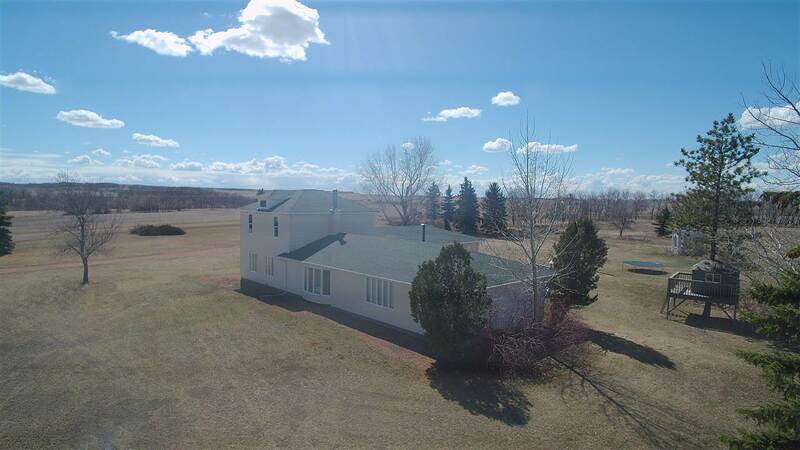 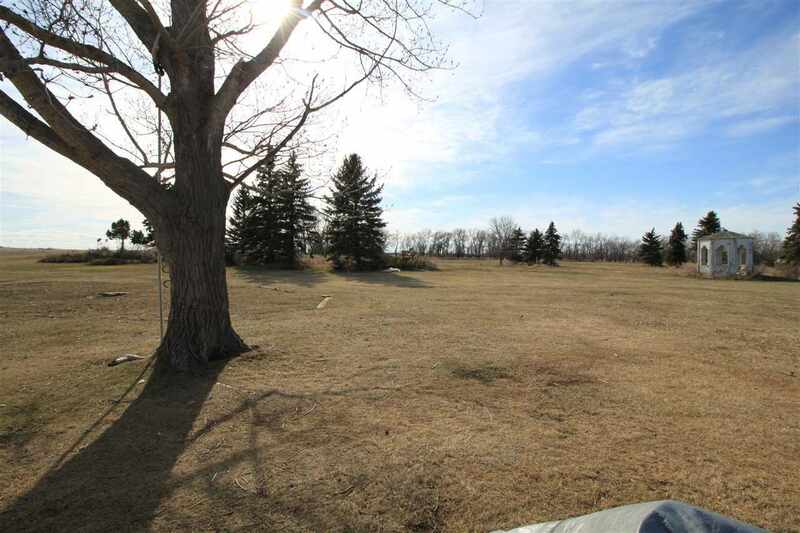 Enjoy the privacy of this 5.81 acre property nestled only 20 minutes from Minot!! 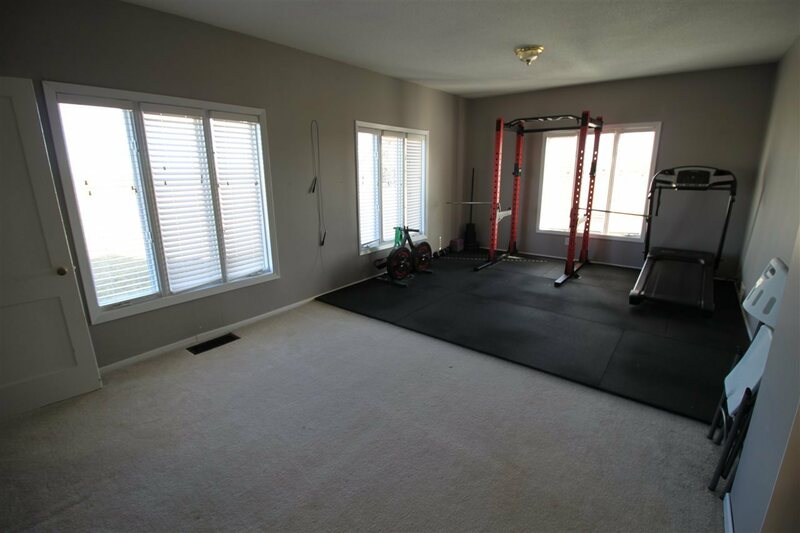 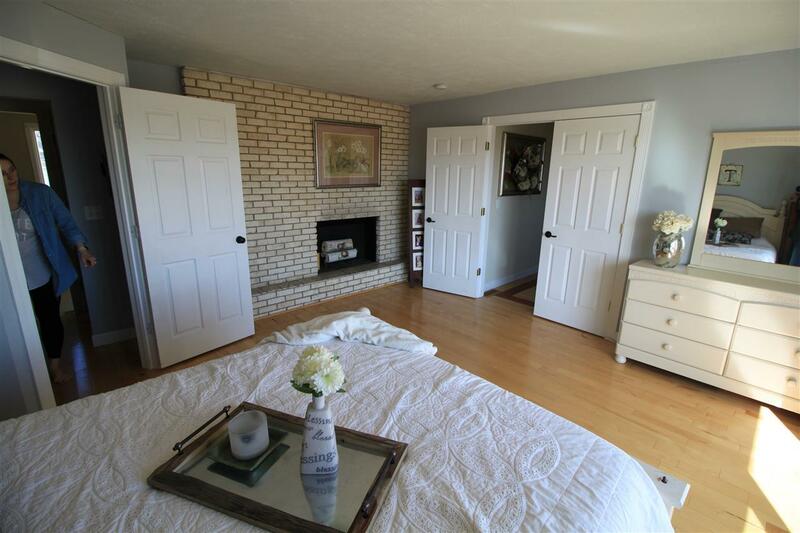 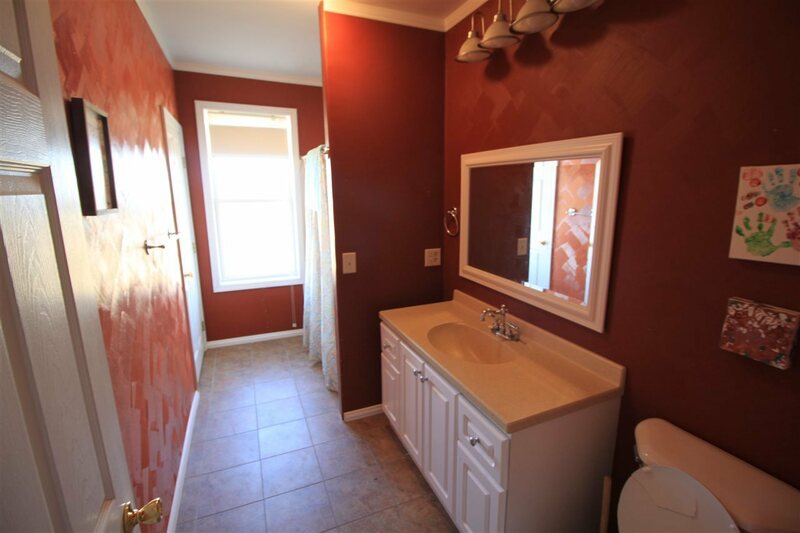 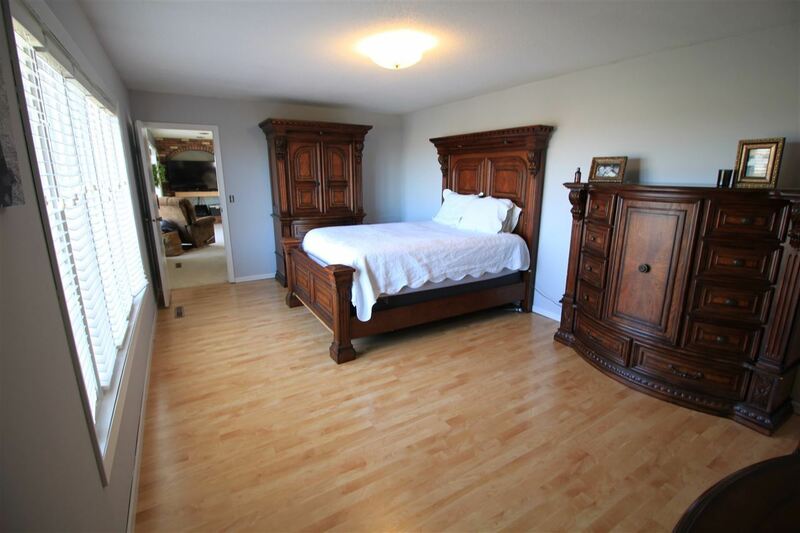 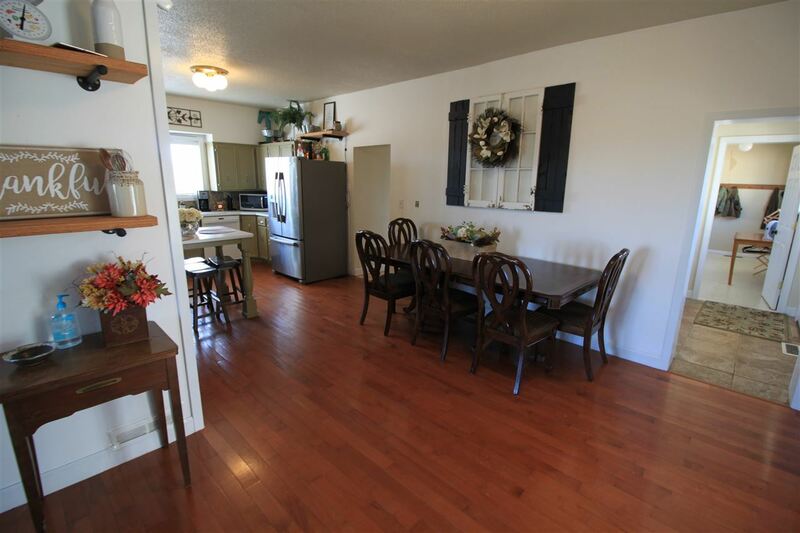 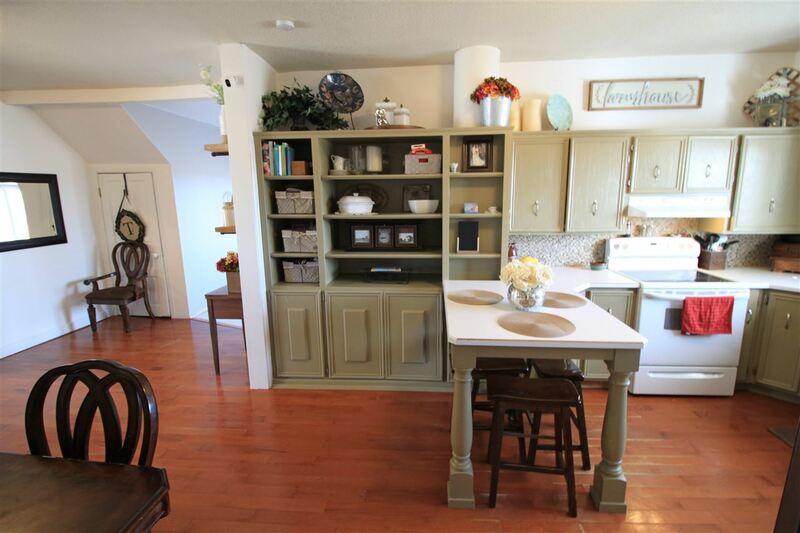 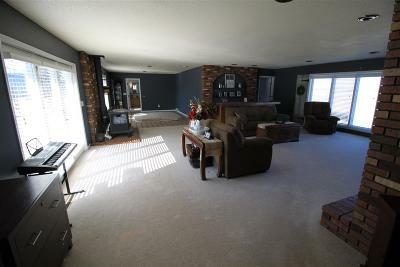 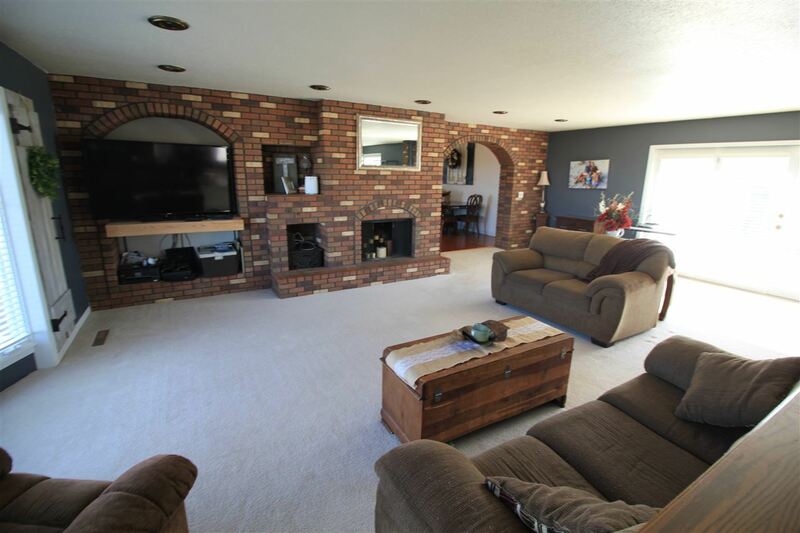 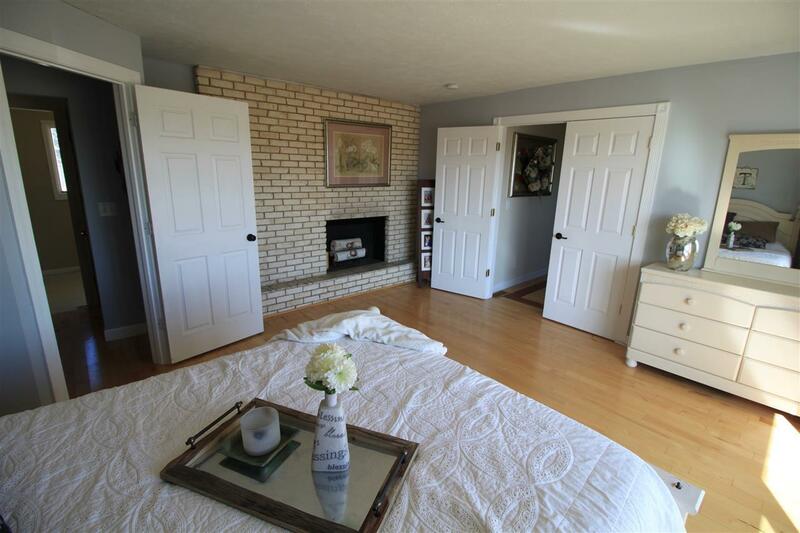 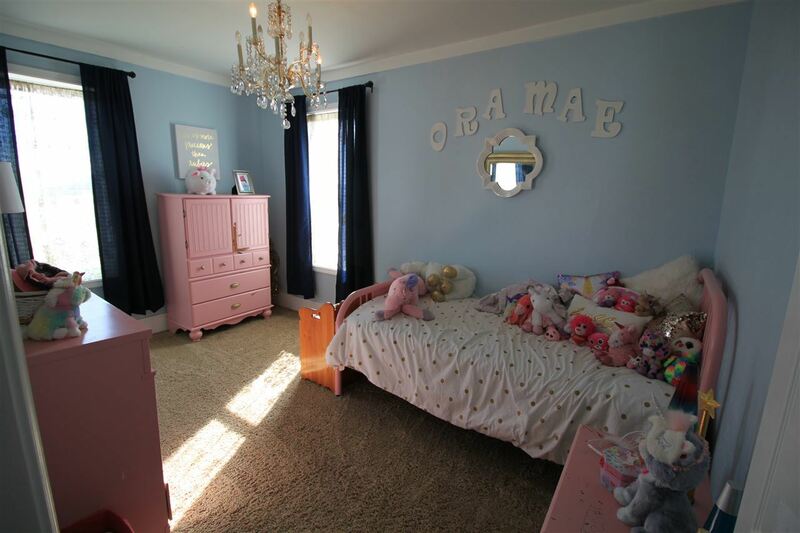 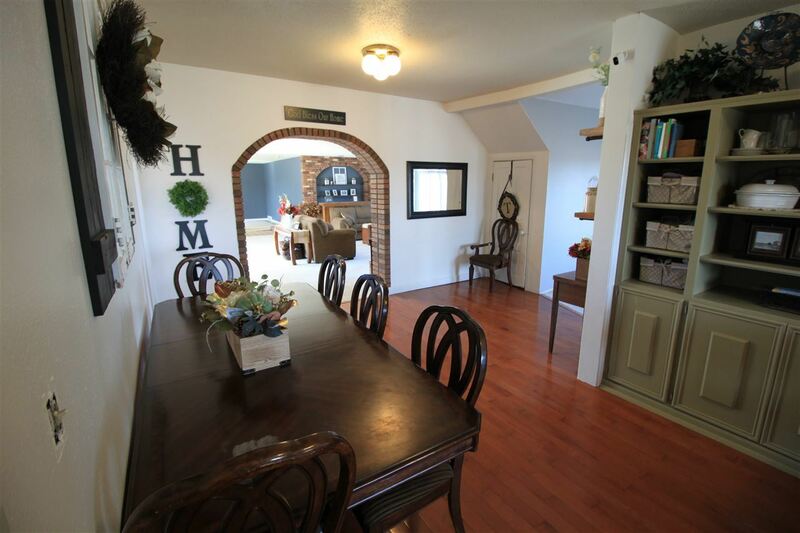 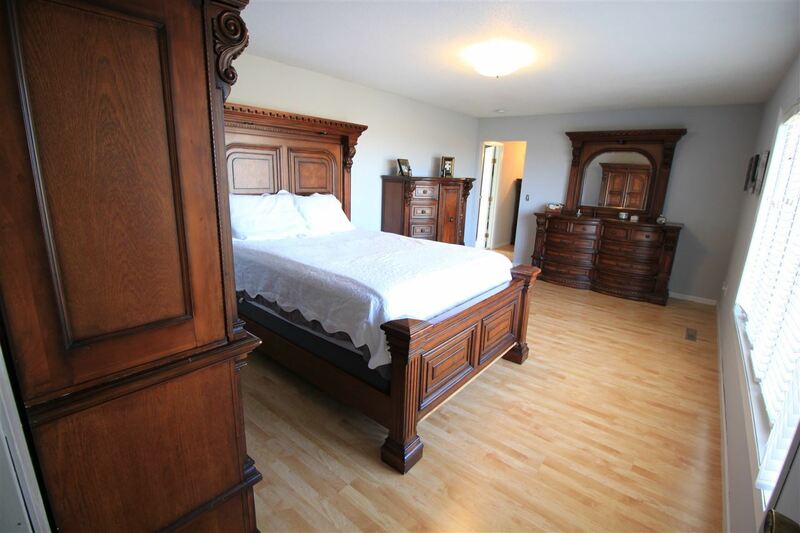 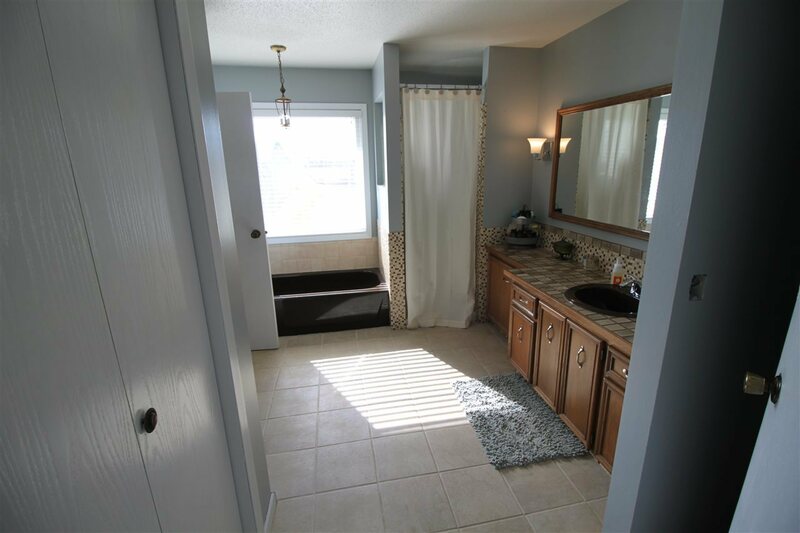 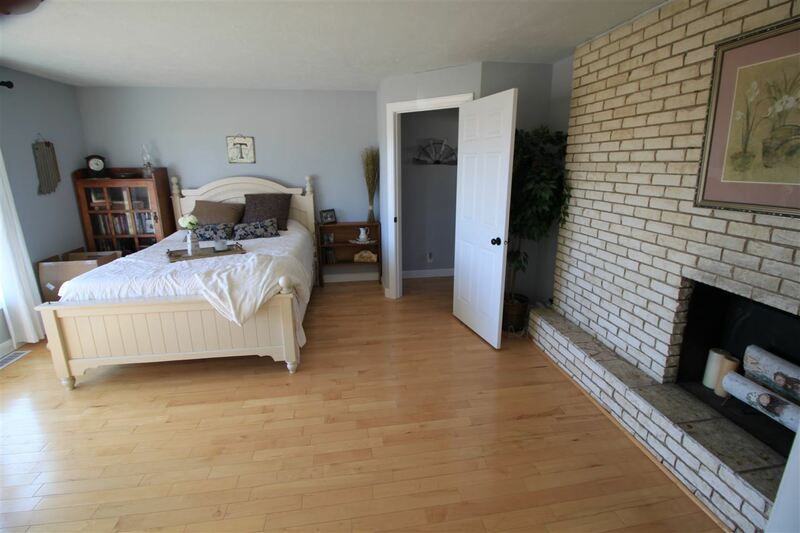 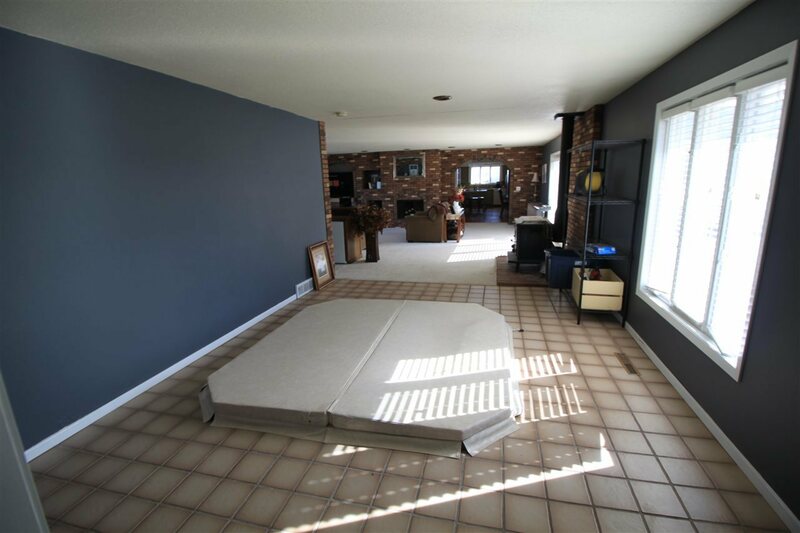 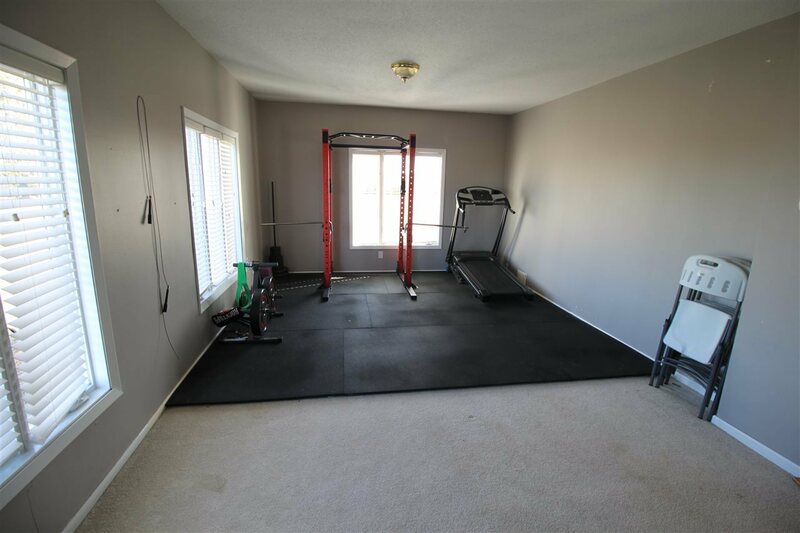 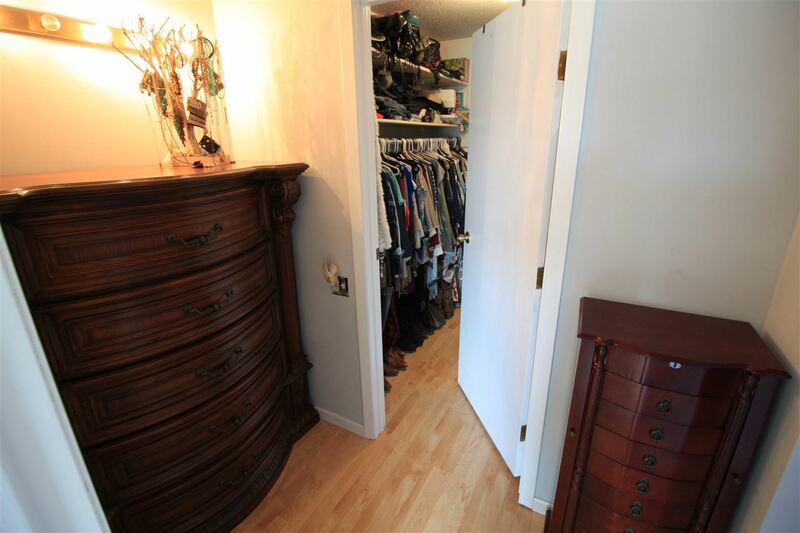 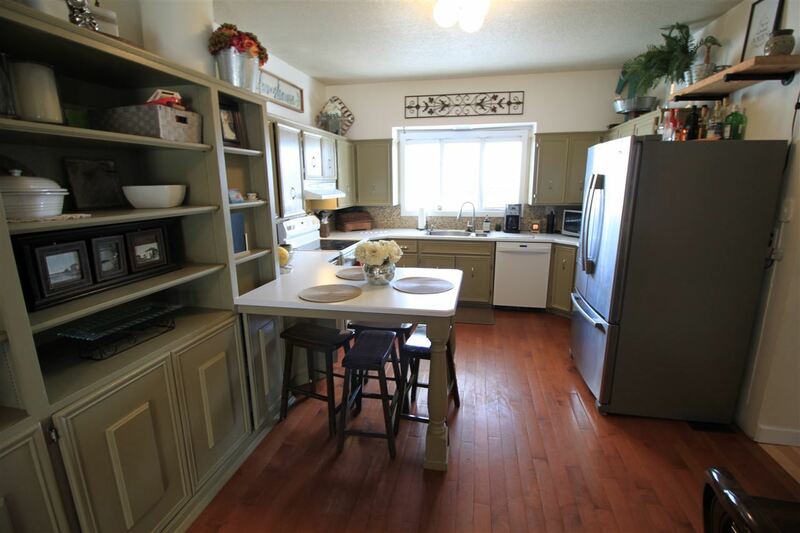 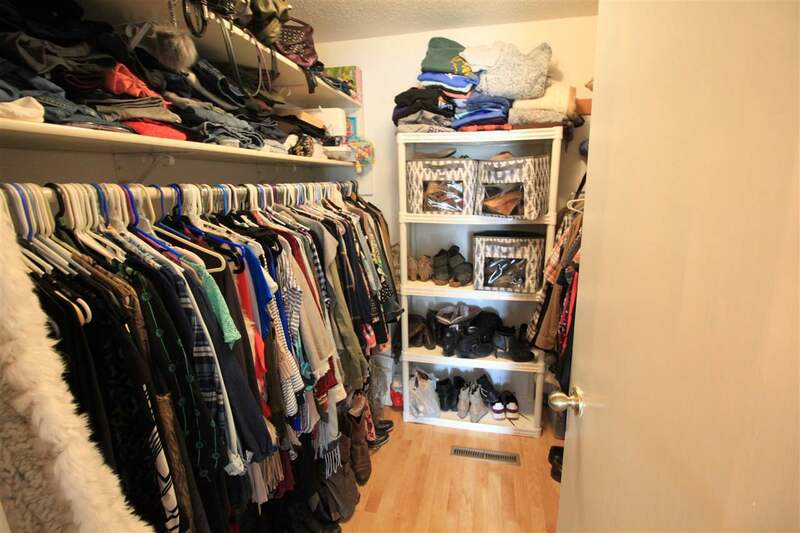 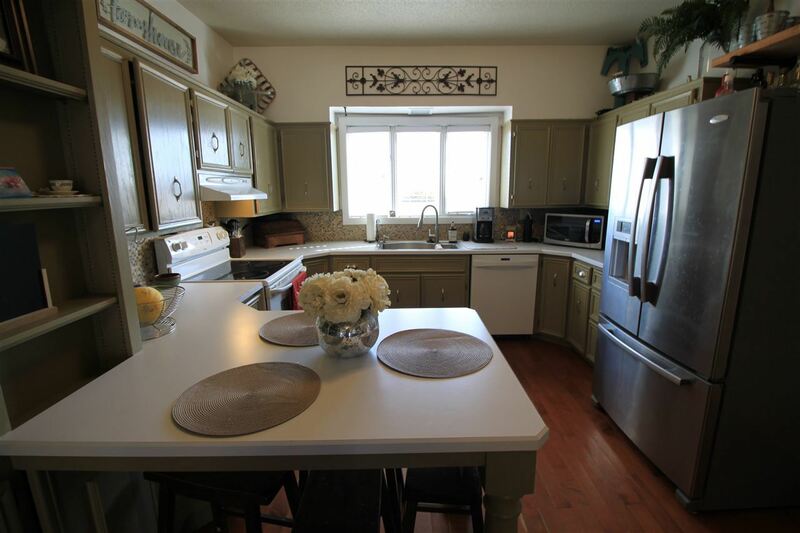 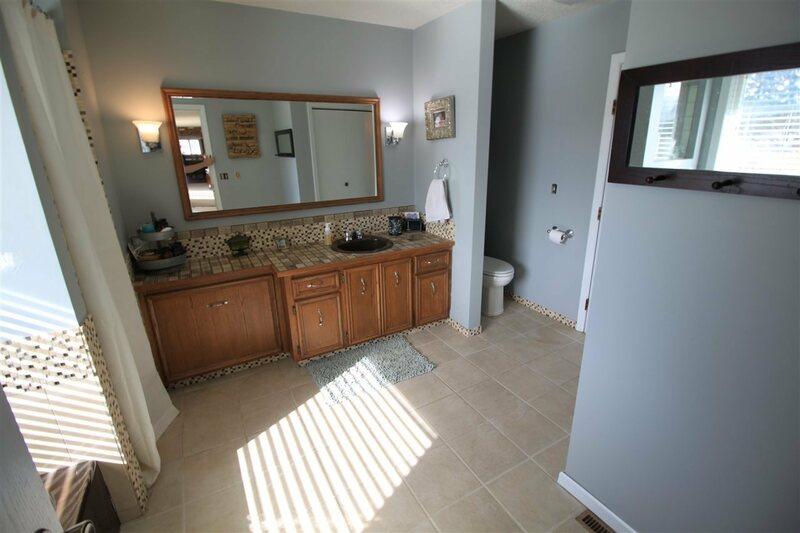 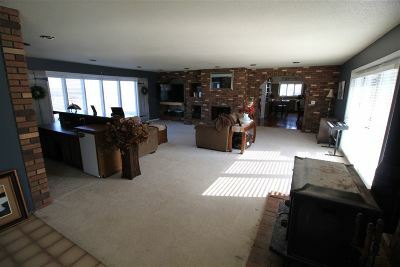 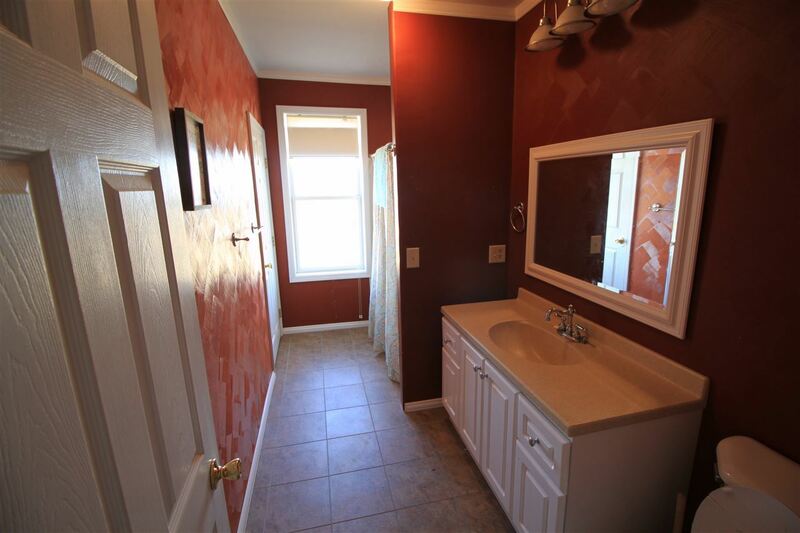 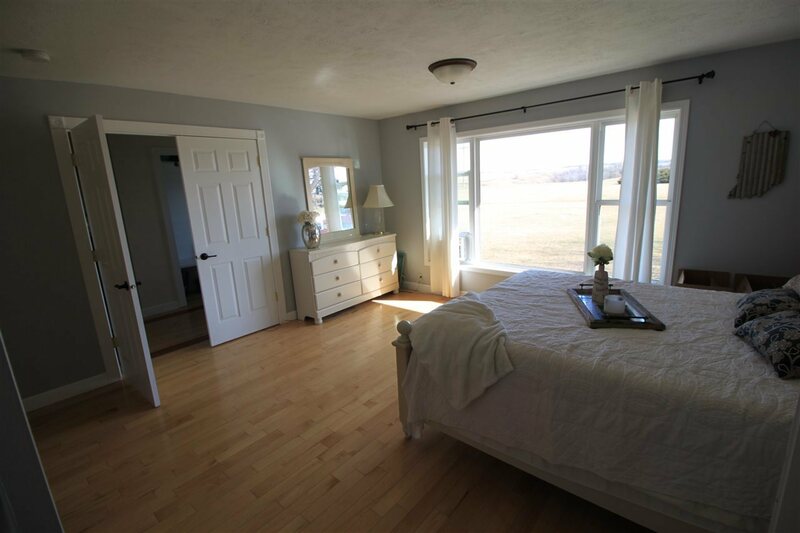 This home is spacious and huge, over 4,200 square feet total including the partial basement! 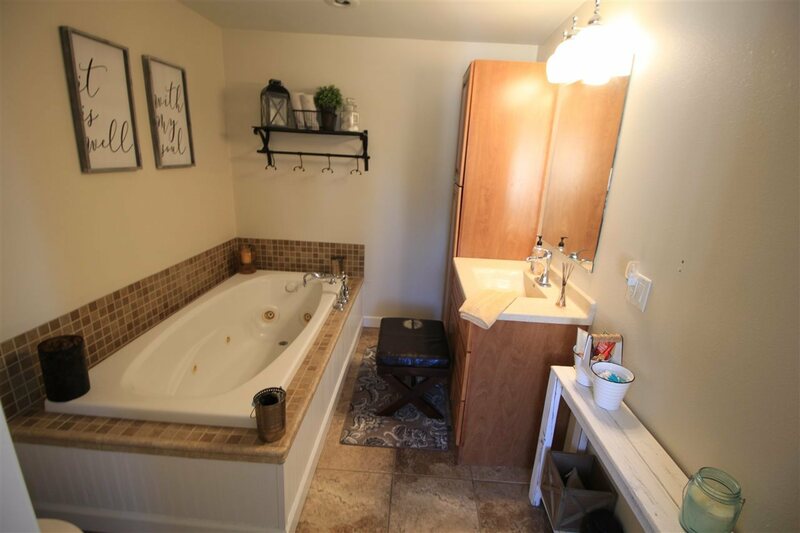 Enough bedrooms and baths for the whole family! 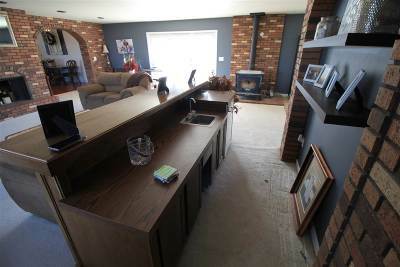 There is a fireplace in the large living room along with a wet bar and in-floor hot-tub in adjacent room with a wood stove, which makes this a great entertainment area. 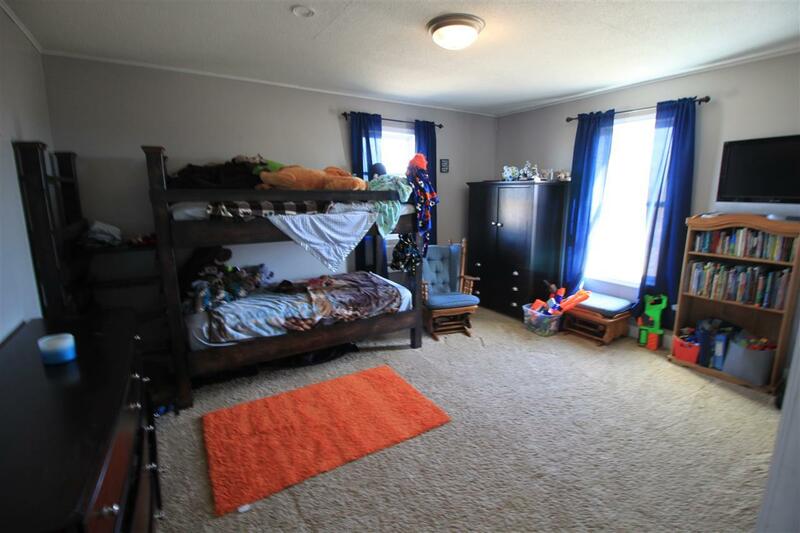 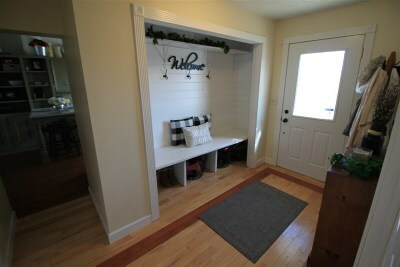 In the backyard you will find a large wood deck, a kids tree-house and a swing-set. 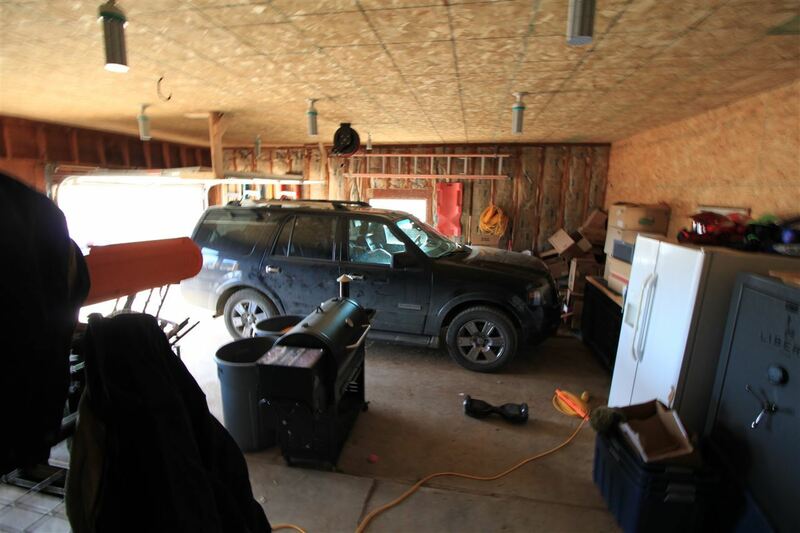 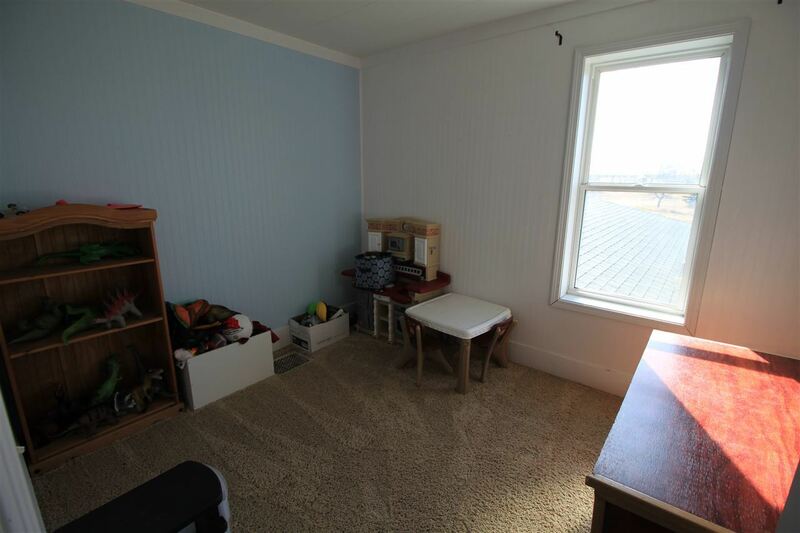 This property would be ideal for raising horses, chickens, and other farm animals! 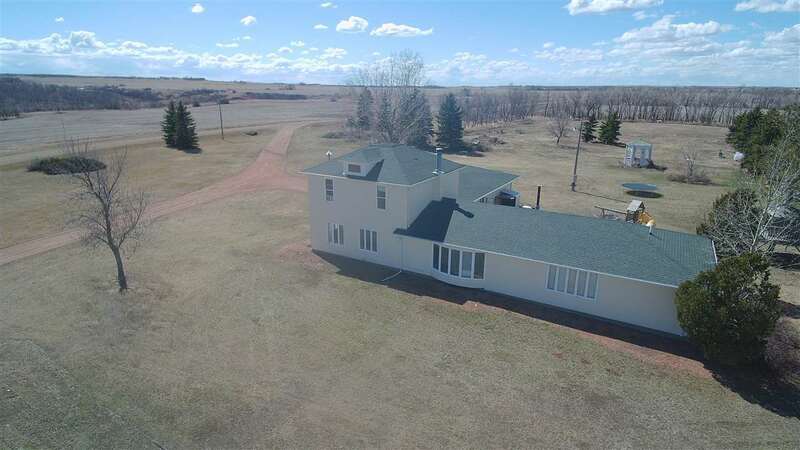 Does not include grain bins located on a separate property. 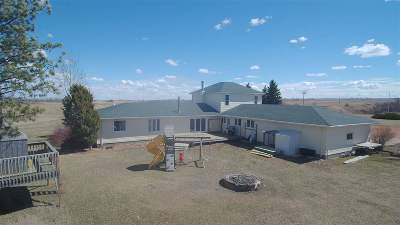 Don&apos;t miss this beautiful property! 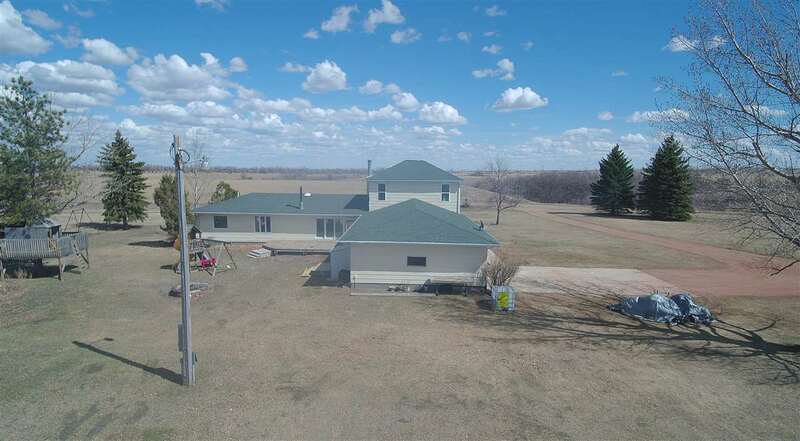 Directions: 83 South To Hwy 23 Then East 10 Miles, South Again To House. 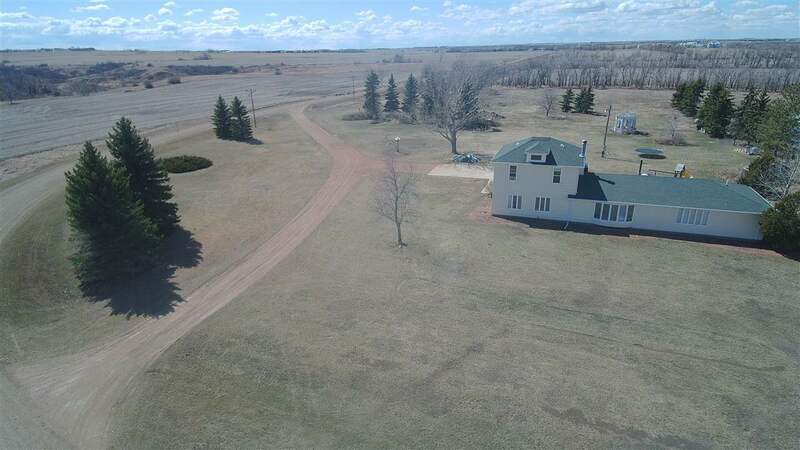 Gps Will Take You Right To It!